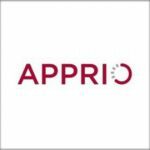 Apprio will provide the U.S. Agency for International Development with professional support services for its U.S. Global Development Lab as part of a $37.5 million blanket purchase agreement that runs through September 2019. The company said Tuesday it will support the lab’s activities across eight locations as it works to advance its mission of fostering science, technology, innovation and partnerships to end extreme poverty by 2030. 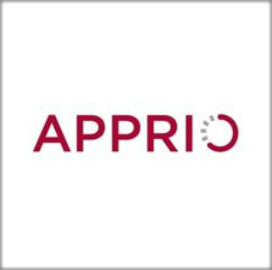 “Our people are working hand-in-hand with USAID to provide valuable services to run the lab, ” said Apprio President Darryl Britt. USAID established the lab in April 2014 to address development challenges by focusing on the areas of food security and nutrition, access to energy and water, child and maternal deaths, child literacy, financial inclusion, human rights and humanitarian response.